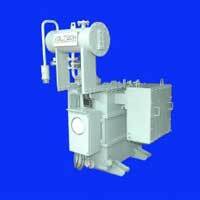 M/s Voltech Manufacturing Company Limited is engaged in the manufacturing, supplying and exporting of Power Transformers, Distribution Transformers, Furnace Duty Transformers, Converter Duty, Transformers, Earthing Transformers and Windmill Transformers. We are an ISO 9001-2008 Certified Corporation promoted by technocrat since 26 years in testing and commissioning across the world by the brand name of “VOLTECH”. 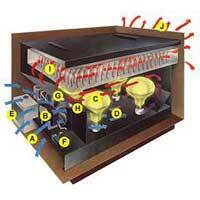 We make high quality Transformers that are not only powerful but eco-friendly at the same time. 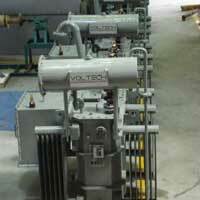 We provide allied services to the clients such as erection, testing, commissioning and repairing if required. We exactly provide what is desired by the clients as per their convenience and given specifications. We lend customized facility regarding the size and packaging of the products. 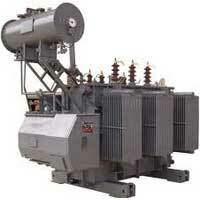 We deliver the guaranteed set of transformers while assuring the operating conditions for more than 25 years. Presently, we are dealing in the markets of India, Malaysia, African Countries, Sri Lanka, Middle East, and Bangalore. We always prioritize the clients’ contentment which is the key tool to success, besides that we hold the Membership with IEEMA, ITMA since long time.